that you will enjoy for years to come. 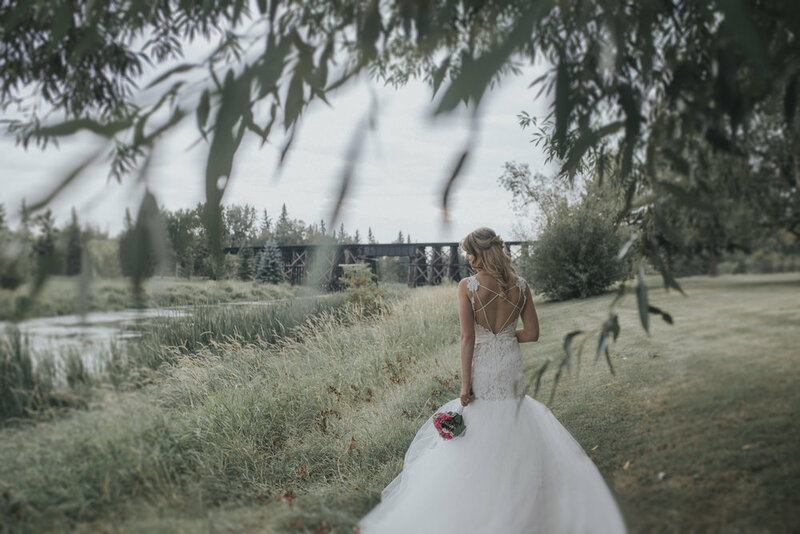 Do not hesitate to contact Edmonton based photographers Calie and Sarina, regarding any questions you may have. Book In White studios for your upcoming destination wedding or local Alberta wedding, anniversary, couple or engagement shoot. You will be so happy you did. Thank you! We will respond to your inquiry within 24 hours. Have a great day! “We used In White Studios for our wedding in August, and it was the best decision we could of made! We got married outside on a rainy day...our photographers made sure we stayed dry, while still capturing the most amazing pictures! They were professional, and went above and beyond the duty of photo taking. They helped make our day special and provided us with beautiful memories! “I decided to use in white studios for my wedding in September and I was so so happy I did! They were amazing to deal with and were very professional. My pictures were sent to me right away and I cried of happiness when I saw them, they were absolutely beautiful! I could not recommend them enough. “Going with Calie and Sarina was one of the best decisions we made regarding our wedding. The girls were fun yet professional. The pictures were above and beyond what we were hoping for.